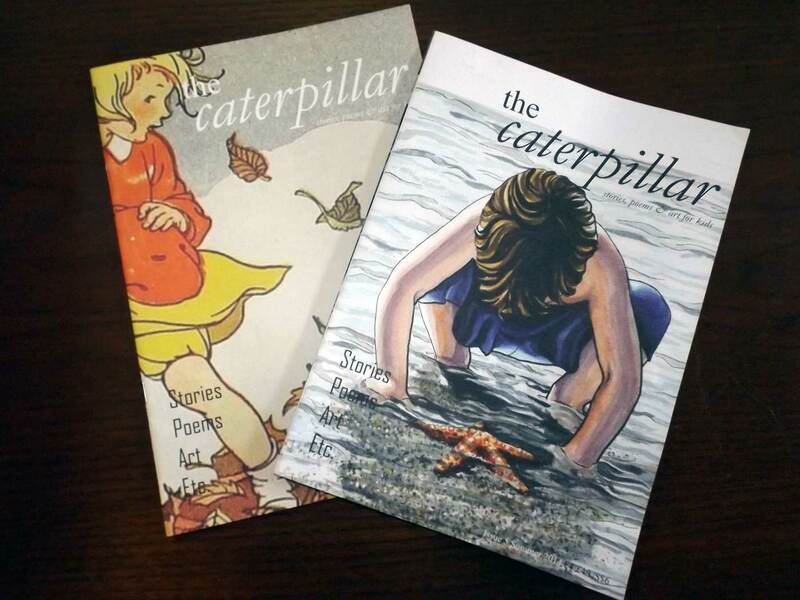 The Caterpillar’s annual short story for children prize is now open. So what are you waiting for? Get writing!